Our vision is to experience, embody and extend the timeless love of Jesus Christ. 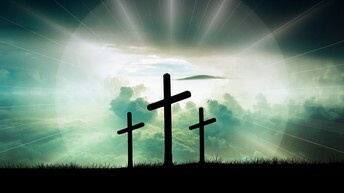 For a complete list of all of our Holy Week services, visit our website at http://www.ccslorlando.org/holyweek2019. Maundy Thursday evening after the Eucharist, the consecrated elements are processed to the Garden of Repose in the Resurrection Chapel, where they remain until the Good Friday Liturgy at 7:30 a.m. Parishioners are asked to sign up on the board in the narthex for half hour increments to keep a “watch of prayer” throughout the night, symbolizing Jesus’ time in the Garden of Gethsemane. There will be a security guard on duty all night. You may safely park in the lot behind the Cathedral or on Jefferson Street nearby. If you park in the Washington Street lot after 10:30 p.m., you must pay. The booklets for our Stations of the Cross observances, often requested as take-home items following those services, are offered now in the bookstore! Newly revised, the booklets reproduce for the first time the artwork which adorns the walls of our sanctuary, the extraordinary illustrations of the Stations of the Cross panels created in the mid-fifties by the famous Rambusch Studios of NYC. Stop by the bookstore and, for a quite reasonable $2.00, obtain a lovely copy of the Cathedral’s Stations booklet for yourself or as a gift! You will find the booklet to be a valuable guide to the Stations themselves, as well as a rich source for Lenten meditation. Join us then, for Stations of the Cross observance, Good Friday, April 19, 1:00 p.m., followed by Children’s Stations of the Cross, 4:00 p.m. 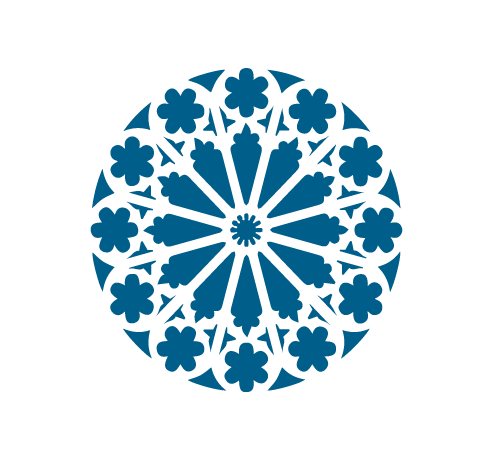 Calling All Cathedral Children – all ages welcome! Kids Station of the Cross - Good Friday at 4 p.m. in the Great Hall. Come learn the story of Jesus’ last days and enjoy a special snack with your Cathedral friends. There will be NO Sunday School on Easter Day. Easter Egg Hunt - Easter morning during the 10:15 service. The Nursery kids and the children church kids will all participate in an Easter Egg hunt. Don't miss this profound Service of Darkness led annually by the Cathedral Chamber Singers. Featuring the dramatic narration of Christ's Passion, and a cappella sacred works by Bach, Mozart, Stainer, Casals, Friedell, Chilcott, and Madeline Miller. Everyone joins in singing classic hymns and chants. Everyone is invited free of charge. For music events, all parking is free in the public lot on Washington at Magnolia. Also, downtown street meters are free after 6 p.m. Or park in the Regions Bank garage: Enter the up-ramp on Washington and receive an Entrance ticket. At the Cathedral, pickup an Exit ticket from an usher. Then using those two tickets, exit the garage free of charge. 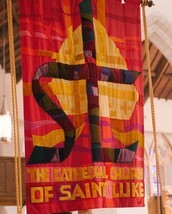 To schedule free childcare contact Susie at sdunlap@stlukescathedral.org. 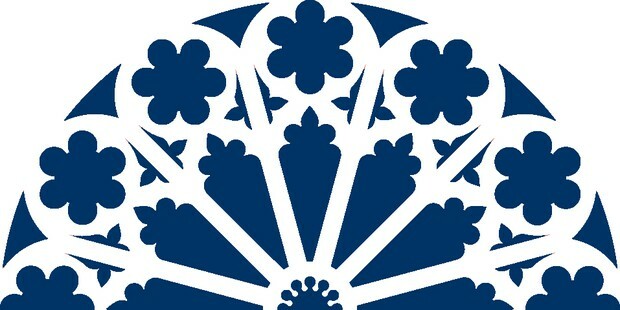 For more information about the Cathedral's concerts visit our website at www.ccslorlando.org. The St. Elizabeth Guild will be hosting an Easter Reception in the Great Hall after both morning services. Please come and enjoy the fellowship. Help the Cathedral children celebrate Easter. We are reviving a Cathedral tradition from years past. Bring flowers from your yard to decorate the cross, which will be in the Dean’s Courtyard beginning the evening of Holy Saturday. This is an especially striking and beautiful way to symbolize the new life that emerges from Good Friday. Bring your camera: the flower cross makes a great backdrop for Easter pictures. 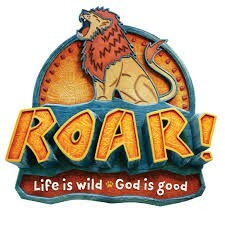 June 17 to June 21, from 9 a.m. - 12 p.m.
Start planning your child’s summer with Vacation Bible School at the Cathedral! VBS will be held June 17 to June 21 from 9 a.m. to 12 p.m. For more information, please contact Susie Dunlap at sdunlap@stlukescathedral.org, or visit the VBS registration page at https://vbspro.events/p/stlukescathedralvbs. 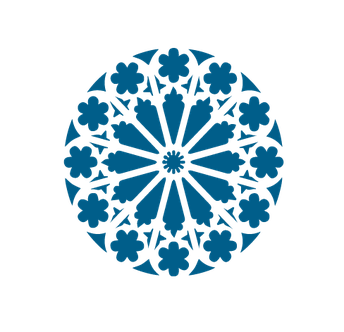 Join us Wednesday nights from May 1 through May 22 in the Great Hall, from 6:00-6:50 p.m. Compline will be offered at 6:55 p.m. Dinner will not be served, but you are welcome to bring a snack. 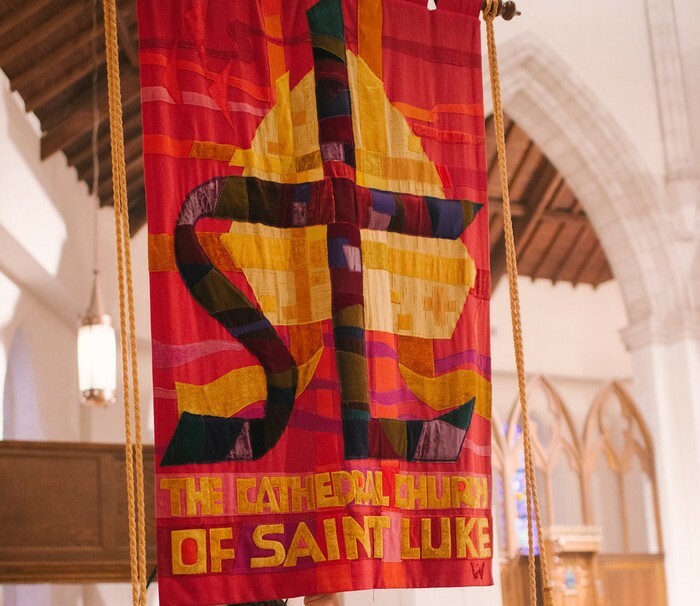 Please RSVP via Connection Card or to Fay Chandler at fchandler@stlukescathedral.org. The Great Divorce is available for purchase in the Cathedral bookstore. Do you enjoy preparing food? Do you go to the grocery store? Would you like to serve the members of our church when they are in need? If so, the Food Ministry may be calling you. We are a group of Cathedral men and women who prepare food for other Cathedral members when they are in need. This might be after surgery, having a baby or just when life is overwhelming. You do not need to be a gourmet cook. Picking up a chicken from Publix and throwing a salad together is a great way to let others know you care. Delivering the meal is a plus, but if delivery is a problem, that can be worked out. The Food Ministry is a wonderful way to serve our fellow parishioners. Please consider joining us! Contact the church office for more information or to become a member of the Cathedral Food Ministry. 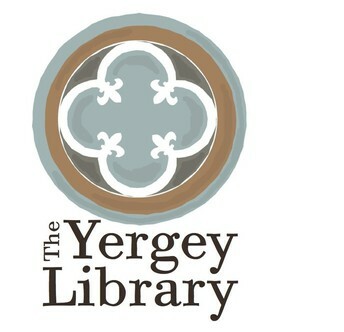 Come visit our Yergey Library on the balcony level of the Education Building. Just knock and our new librarian, Hayes Schardt, will open the door for you! 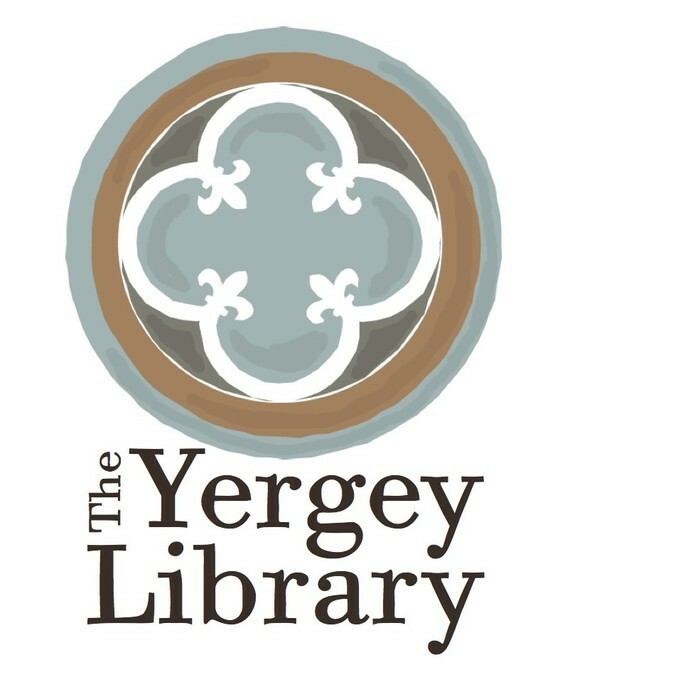 Browse the large collection for Lenten reading, Biographies, Children’s books, and much more. Attend healing Eucharist, every first Thursday night at the Cathedral (in partnership with Inheritance House), 6:00 p.m.
Be aware that Inheritance House (1220 E Concord St, Orlando, FL 32803, 407-647-8925) is open every week, Mon. thru Fri., for prayer, whether drop-in or by-appointment. Be mindful that the Cathedral offers Eucharist every weekday at 12:05 p.m. (with an emphasis on healing on Wednesday). The Cathedral welcomes a new ministry partner! The Inheritance House is an interdenominational Christian Healing Ministry in the downtown Orlando area, offering a variety of activities that are available to the local and online community. 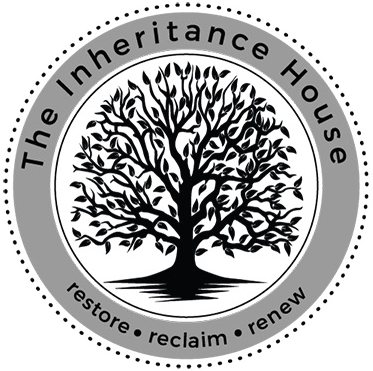 For more information, visit their website at http://www.theinheritancehouse.org. 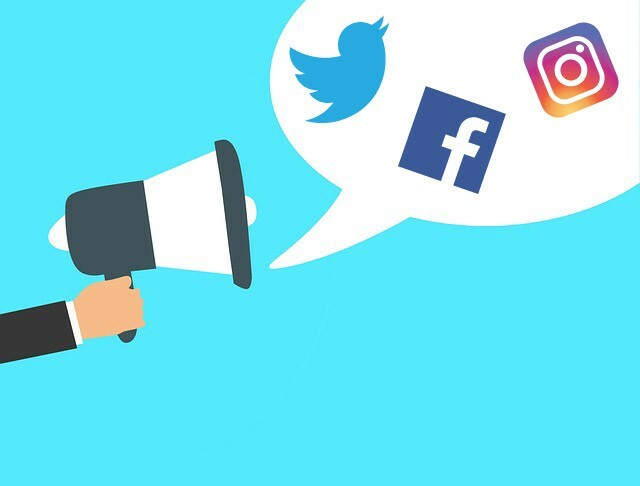 Like/Follow the Cathedral on Social Media! The Cathedral is located in the central district of downtown Orlando, on the Southwest corner of Magnolia Avenue and Jefferson Street. PARKING: On Sunday mornings, parking is available at no charge in the surface lot at the corner of Washington and Magnolia. Downtown street meters are free all day on Sundays. Additionally, we are designating all parking spaces in the Jefferson Street parking lot (the small lot behind the church building) as “Limited Mobility” or “Handicapped" for Sunday services. That includes the Dean’s space and the 2 clergy spaces. We are asking everyone able to do so to park in the Washington Street lot or in the Region’s Bank garage. Parking is available for Sunday services in the Regions Bank garage located on the northeast corner of Orange Ave. and Washington Street: Enter the up-ramp on Washington and receive an Entrance ticket. At the Cathedral, pick up an Exit ticket from an usher. Then using those two tickets, exit the garage free of charge. The small parking lot behind the Cathedral on Jefferson street is reserved for handicapped and those with limited mobility. During the week (Monday through Friday) from 9 am until 5 pm, the Washington Street lot has ten designated spaces available at no charge for visitors to the Cathedral.